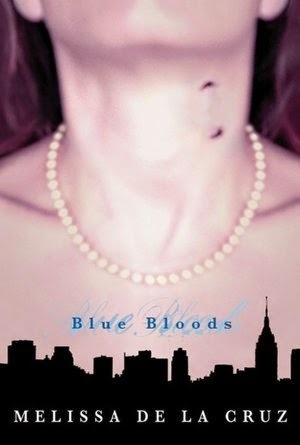 Blue Bloods was pretty easy reading and reasonably entertaining, but for me there was something missing. The storyline could have been good, but it failed to live up to its promise with some bizarre and sudden plot changes and not enough development. Likewise, the characters felt very cardboard and I never felt a connection with any of them, making it hard for me to care about their relationships and problems. If you love YA vampire tales, you may want to give this a try, but I doubt I'll bother reading on in this series.